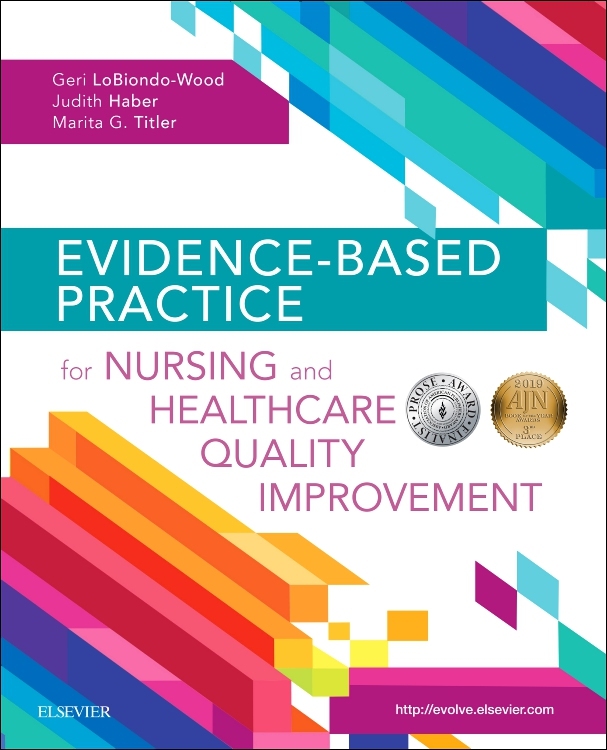 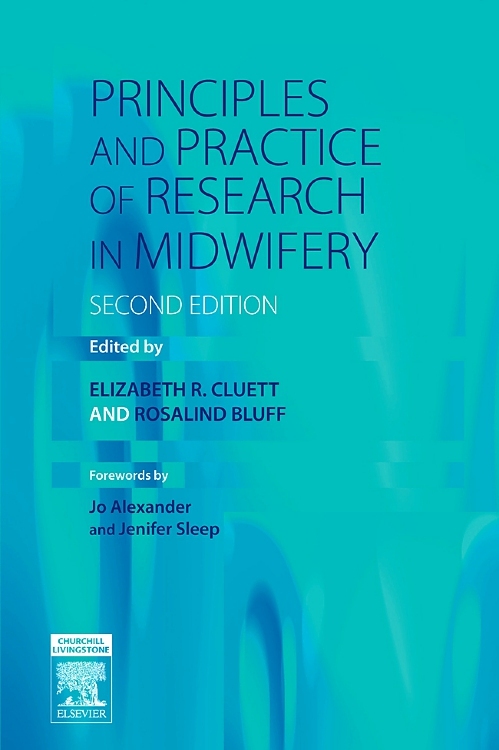 Building on the strengths of the first edition, this new edition of Principles and Practice of Research in Midwifery clearly and concisely examines evidence based practice and research from a midwifery standpoint. 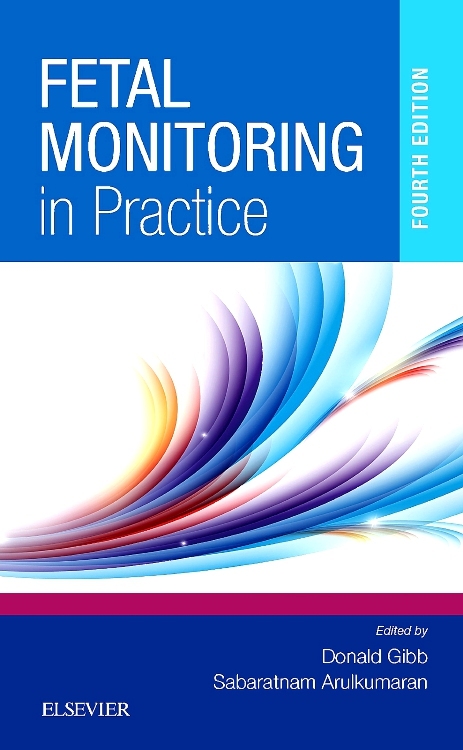 This book provides an excellent introduction to the subject and looks at various methods and principles from practical and theoretical perspectives. 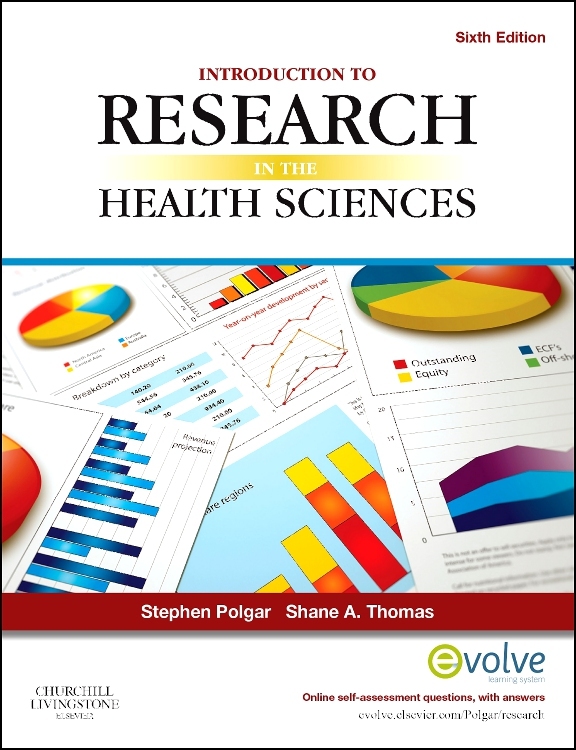 Equal weight is given to the quantitative and qualitative approaches. 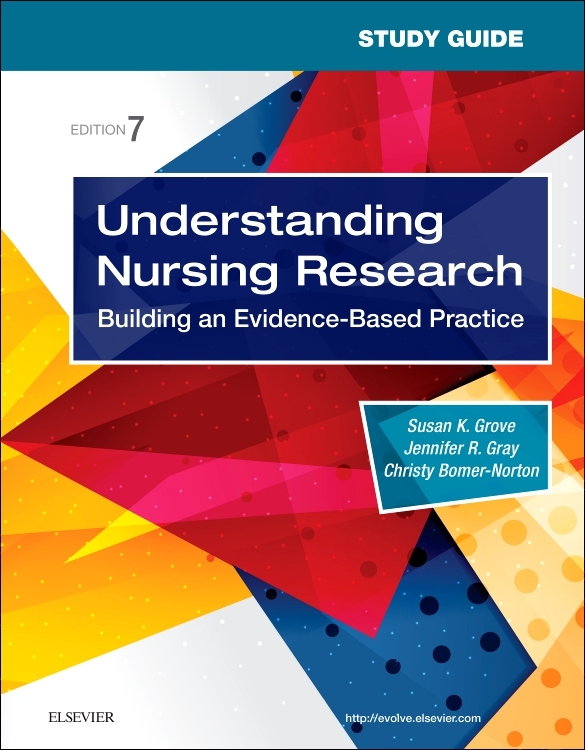 New chapters on evidence based research and interviewing in qualitative research ensure that this edition is fully relevant to current research and practice. 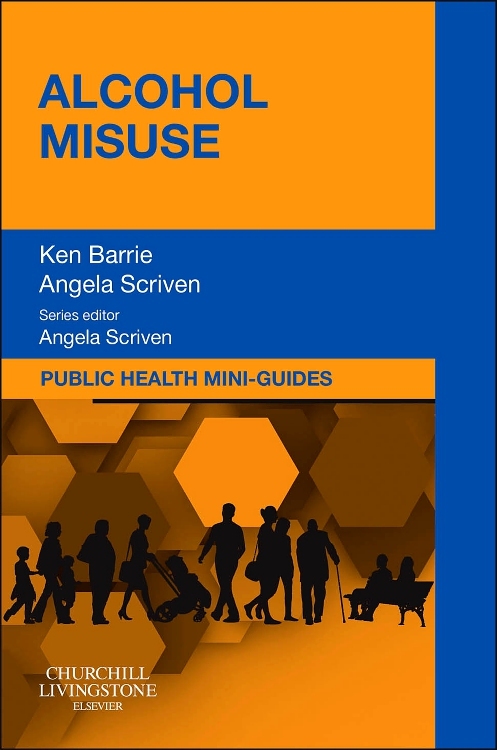 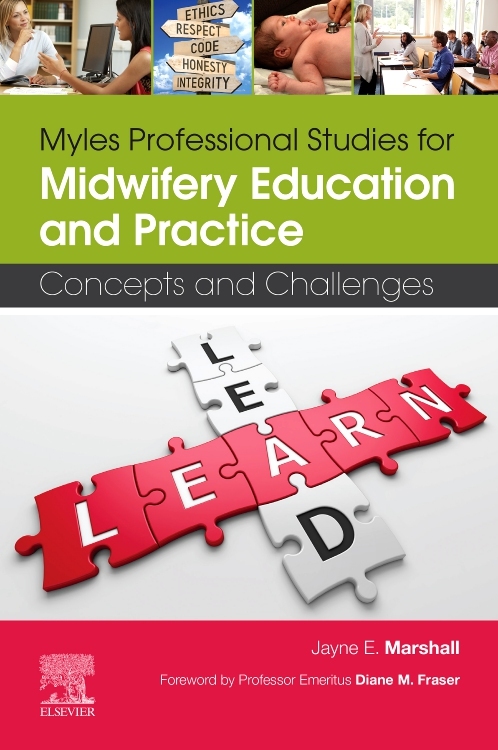 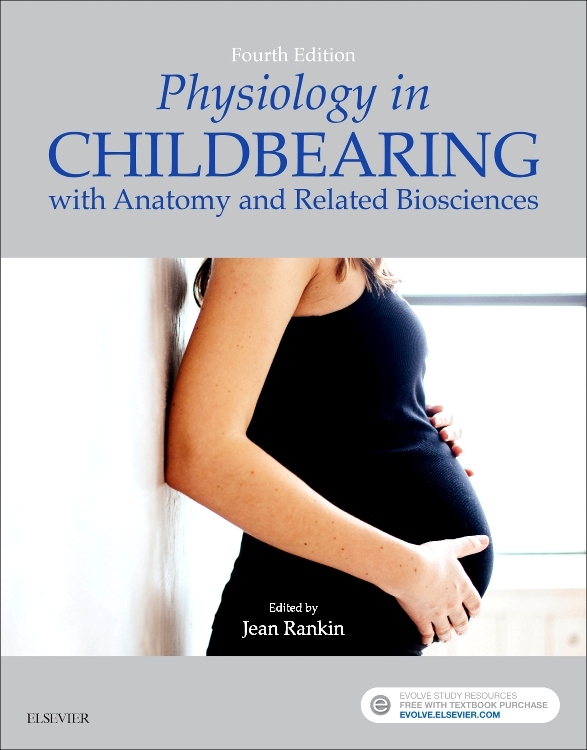 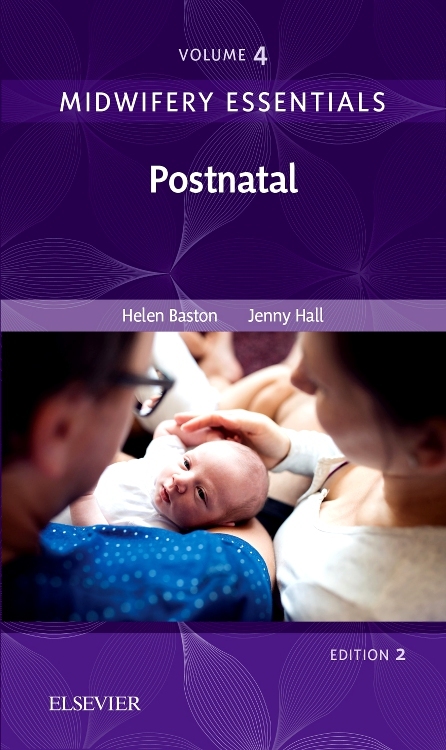 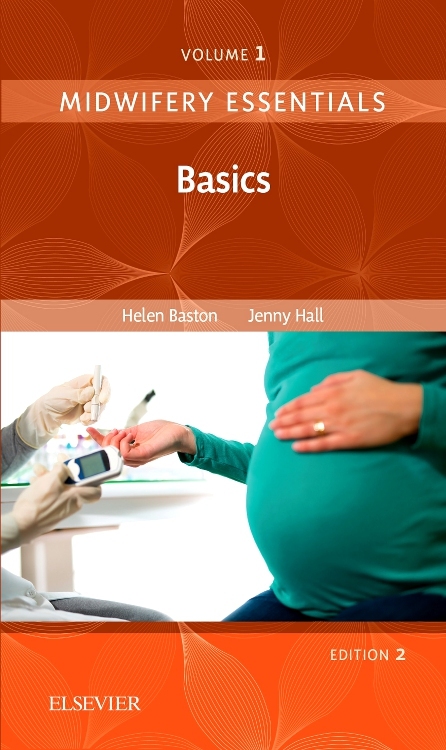 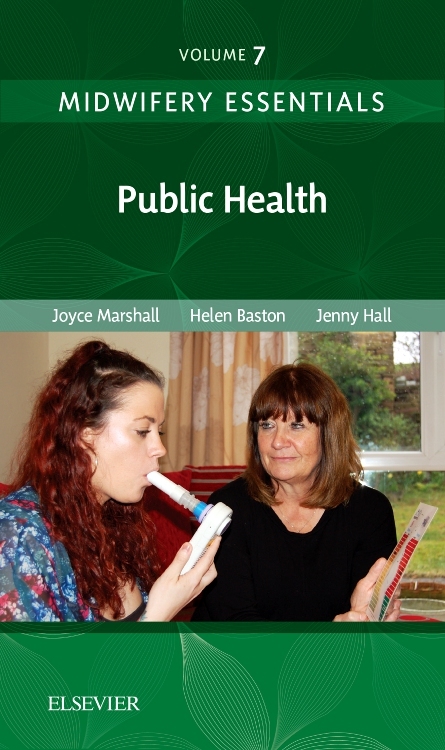 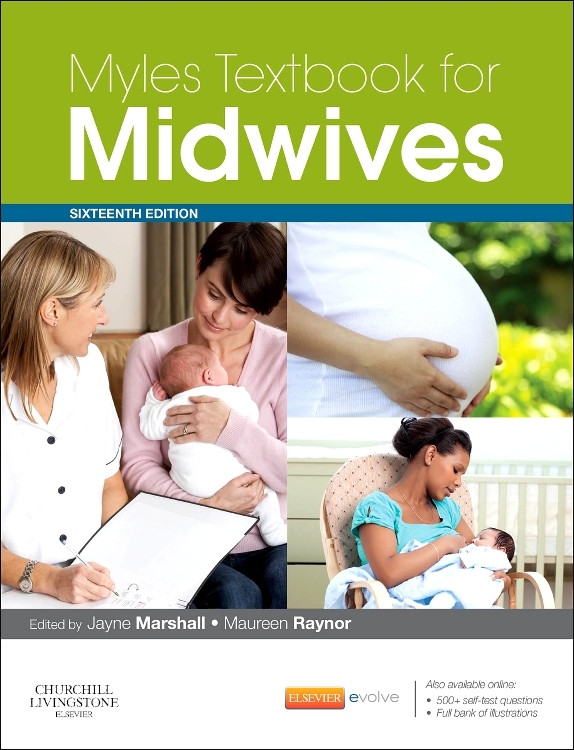 Written by authors with clinical and research experience, this book is intended for midwives and student midwives participating in Diploma, Advanced Diploma and first level degree programmes. 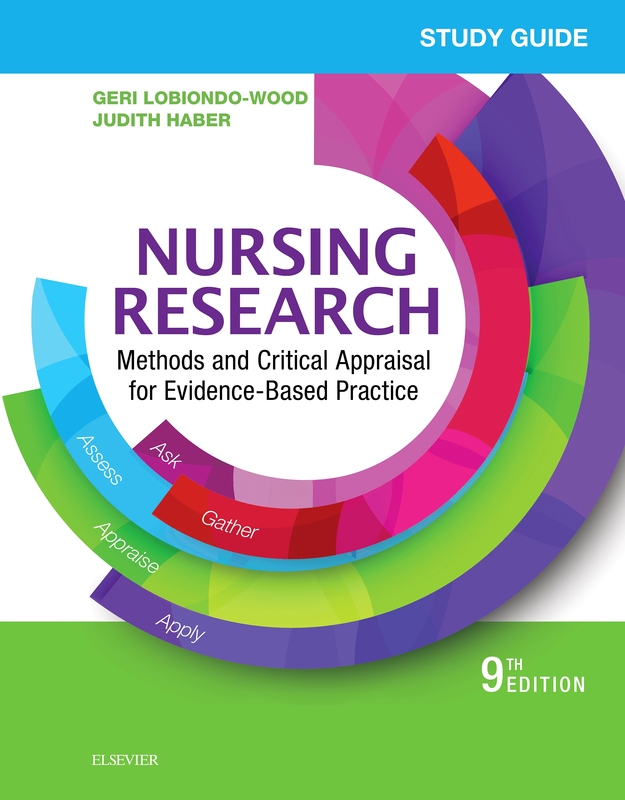 It aims to increase research awareness and develop the skills of critical appraisal of research evidence that are essential to evidence based practice. 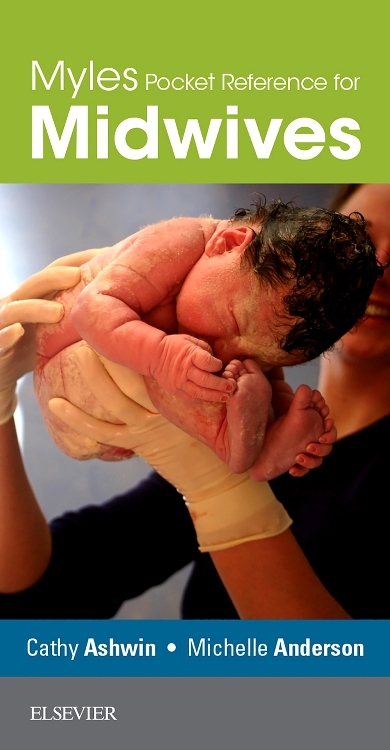 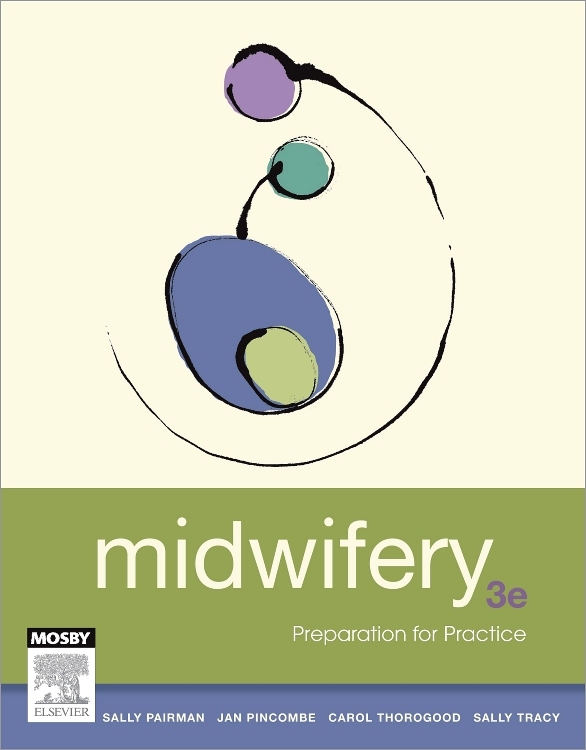 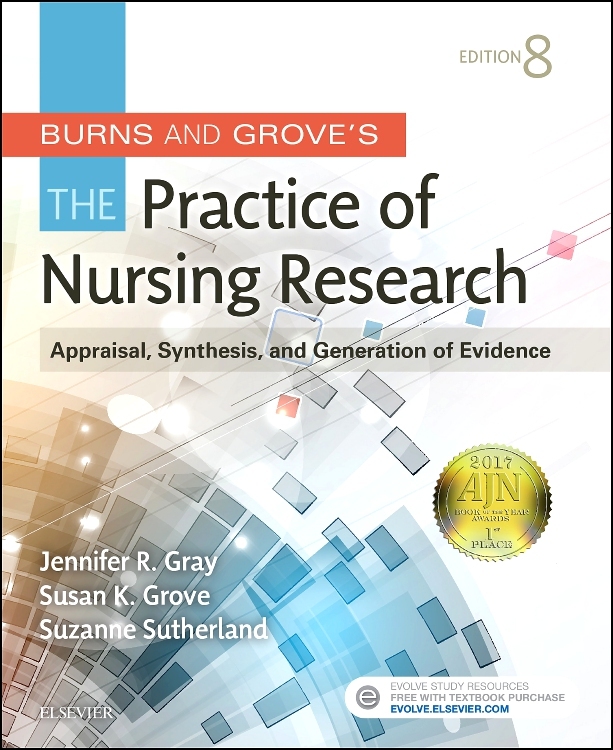 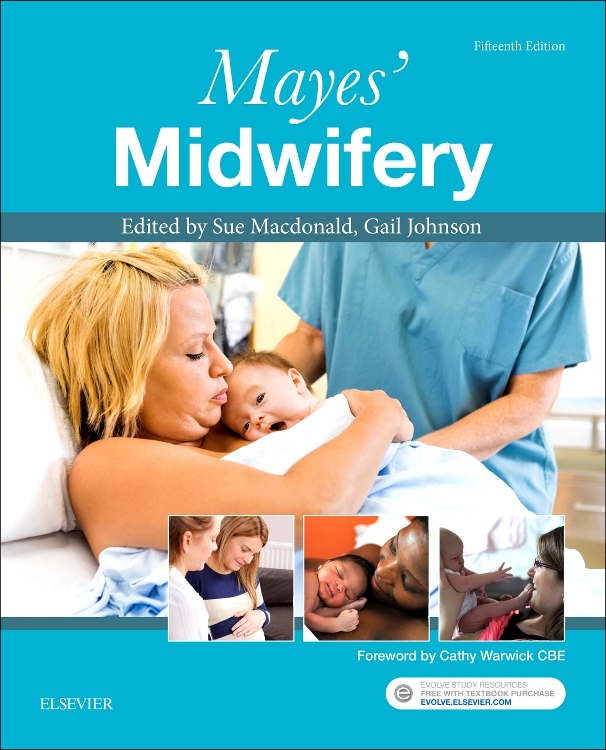 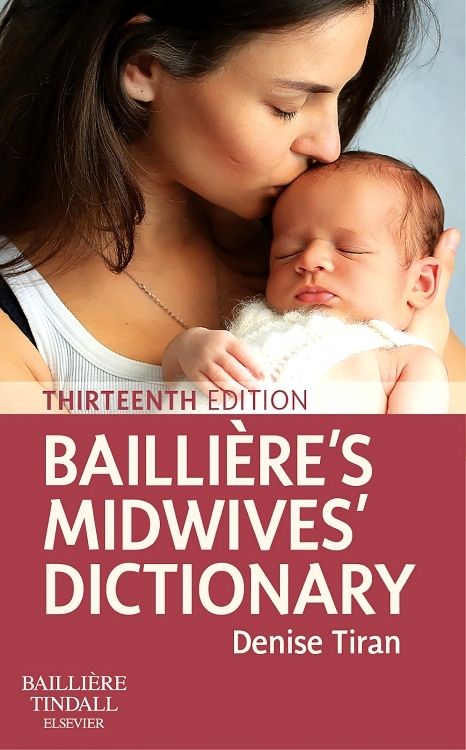 Used in conjunction with other texts, Principles and Practice of Research in Midwifery will give confidence to those undertaking research projects by helping to bridge the ‘reality gap’ between research and theory and its application to midwifery practice. 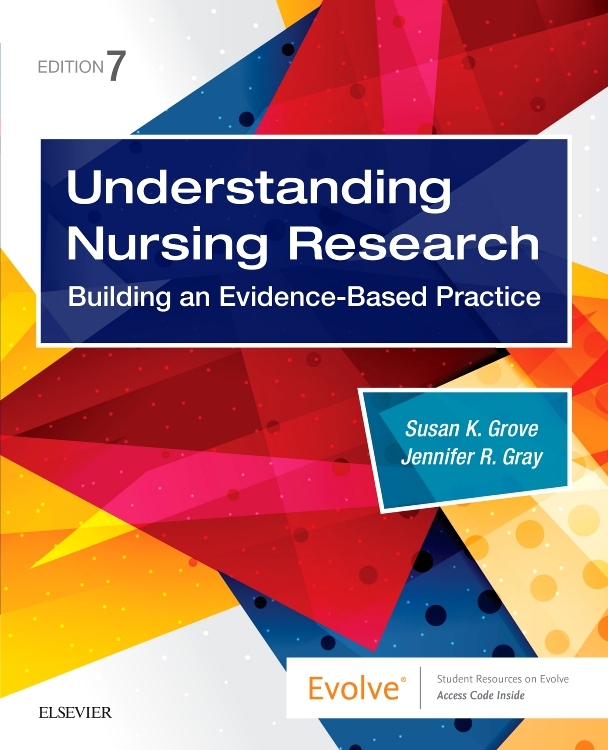 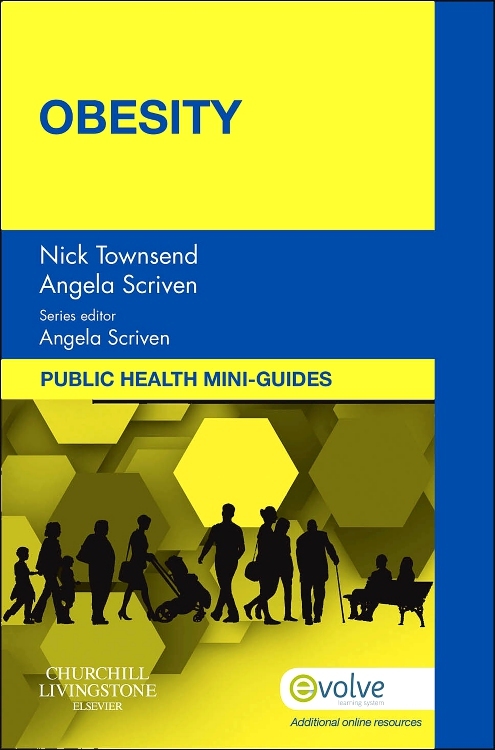 “The book’s layout enables easy access to the material which can be read in its entirety to gain a broad understanding of research, or it can be dipped into for reference purposes. 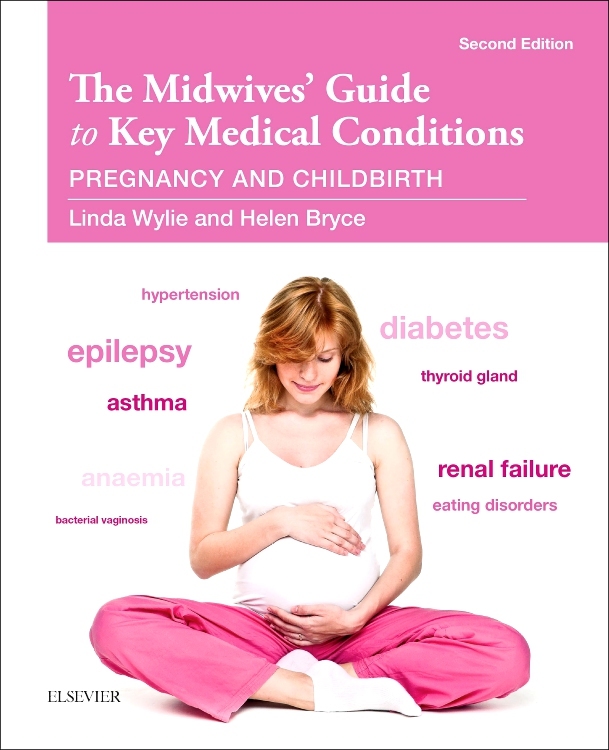 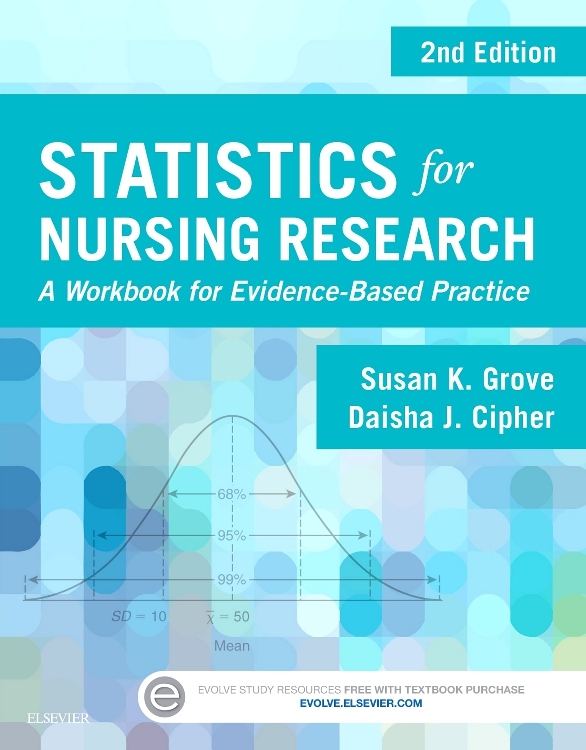 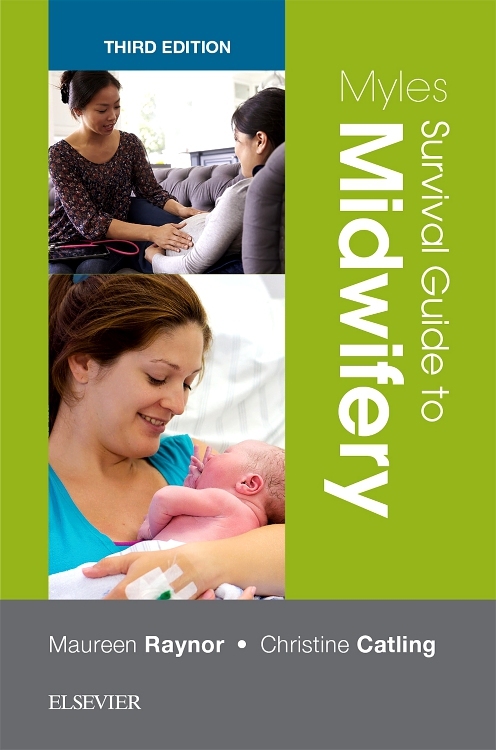 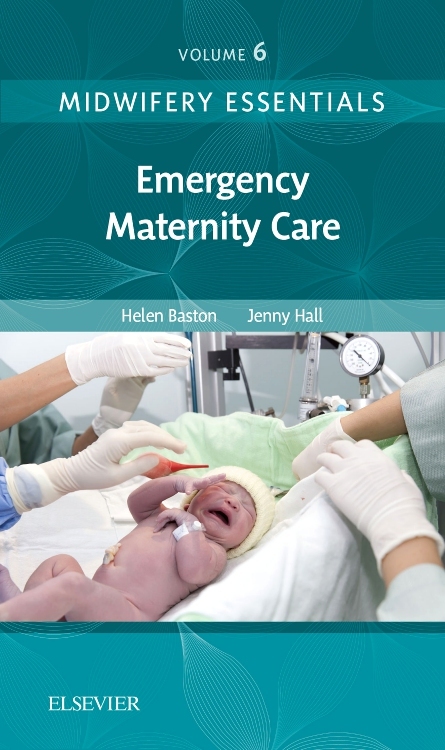 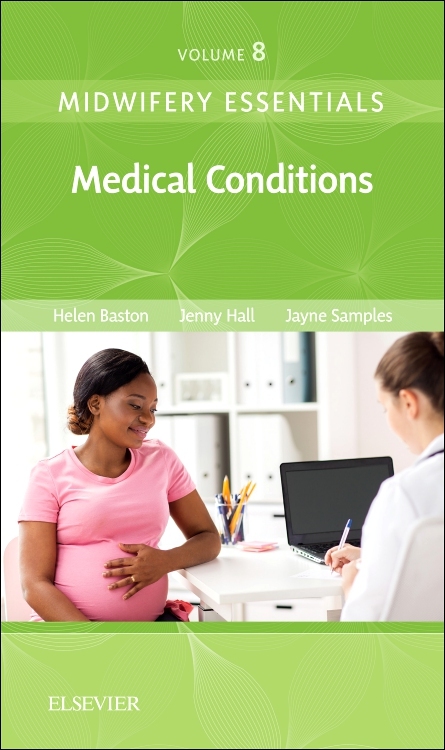 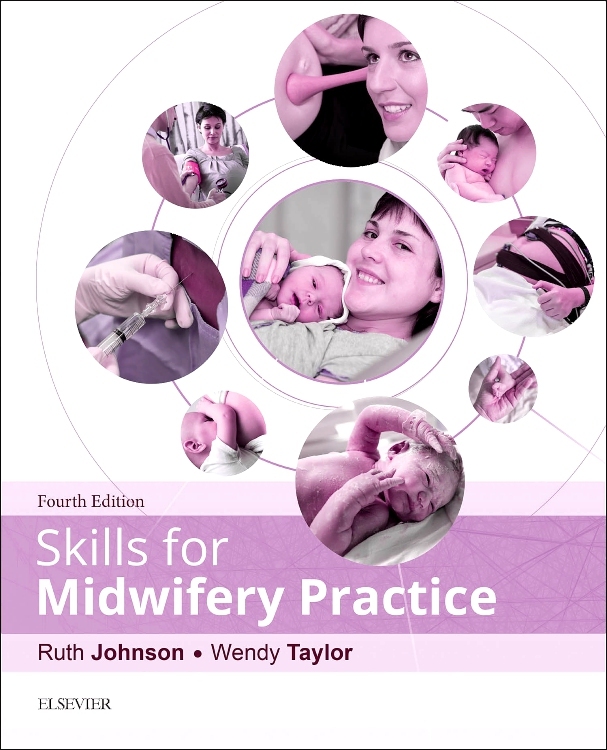 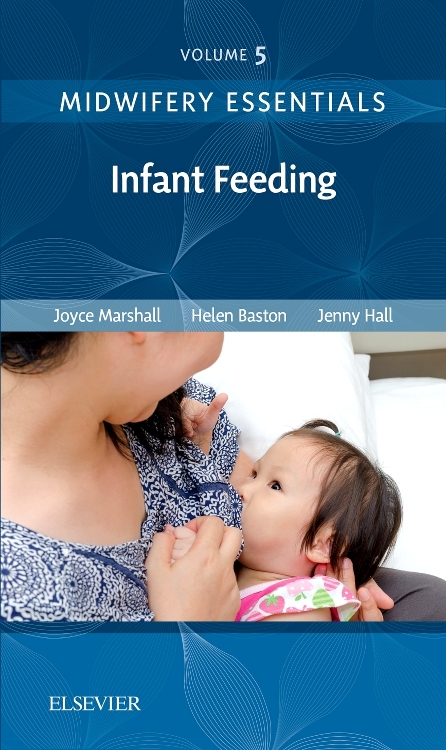 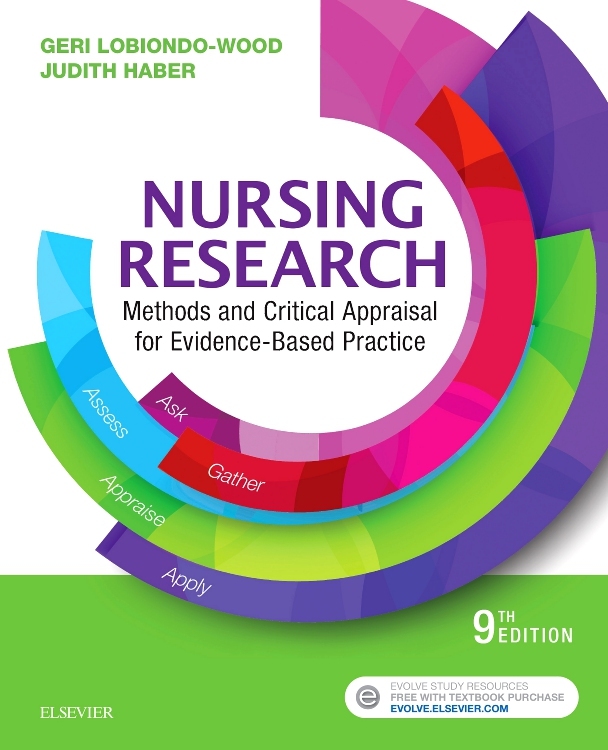 The book also contains plenty of checklists and midwifery examples to help the reader understand the application of the research concepts described.